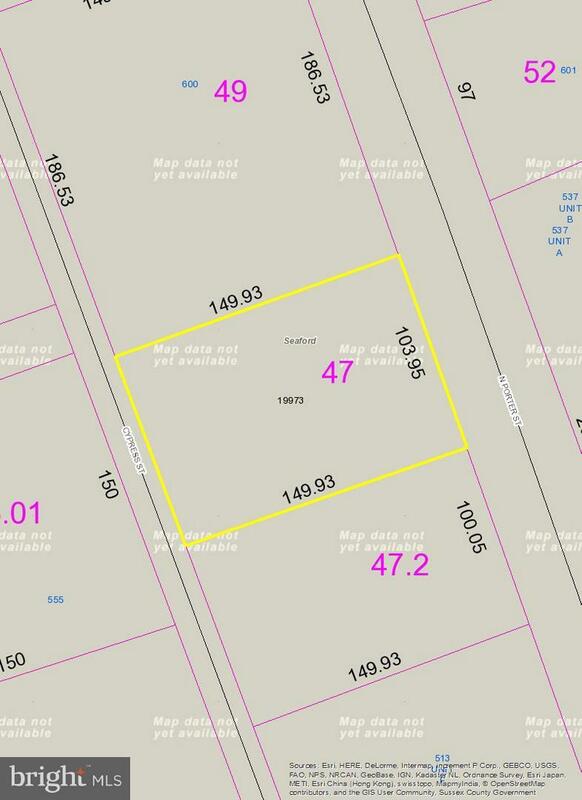 ADJACENT LOT ALSO AVAILABLE AT $55,000:531-13.06-47.02. BOTH ZONED R-3: MULTI FAMILY. OPPORTUNITY TO BUILD MULTIFAMILY HOUSING WITH POTENTIAL OF 9 UNITS COMBINING BOTH LOTS. 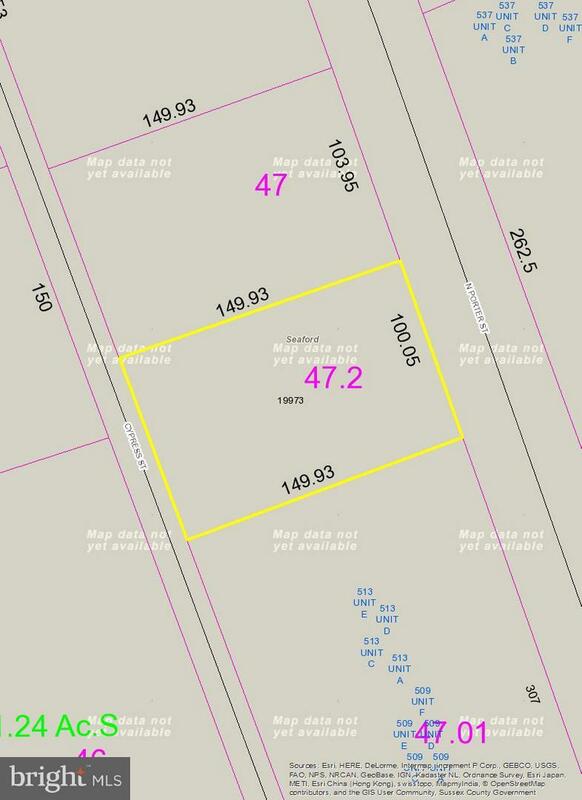 Zoning Description Single Family Or Multifamily- 14-18 Units/Acre. Water/Sewer Hook Up Fee Is For Single Family. Acceptable Financing CashConventional Association YN No Central Air YN No Condo YN No Construction Completed YN No Current Use Vacant Incorporated City Name Seaford Lease Considered YN No Navigable Water YN N New Construction YN No Original MLSNumber 300899477044 Ownership Interest Fee Simple Possession Immediate Property Sub Type Land Sale Type Standard Sewer Public Sewer Vacation Rental YN No Water Sewer Hookup Fee 7000.00 Water Source Public Zoning R3 Zoning Description Single Family Or Multifamily- 14-18 Units/Acre. Water/Sewer Hook Up Fee Is For Single Family.